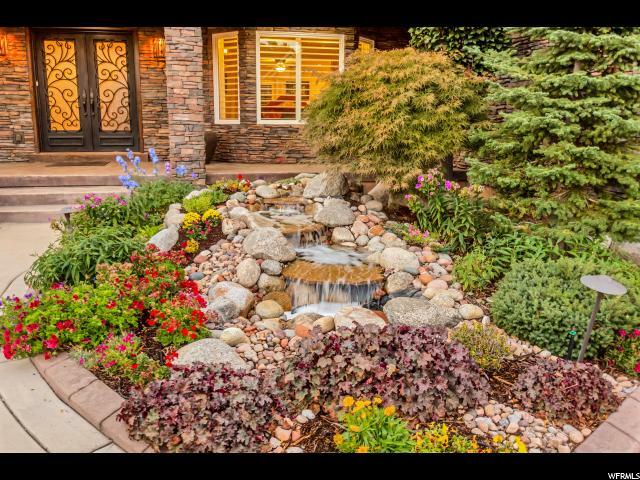 Amazing home on a stunning lot. 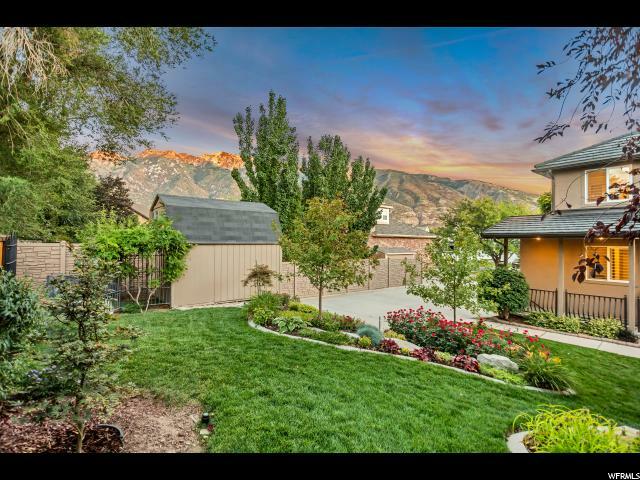 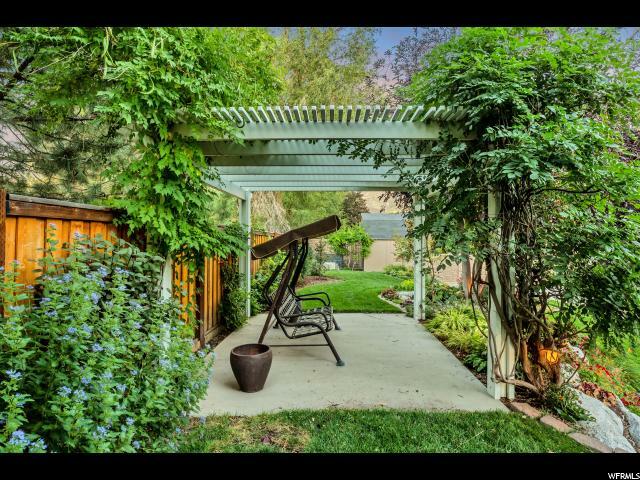 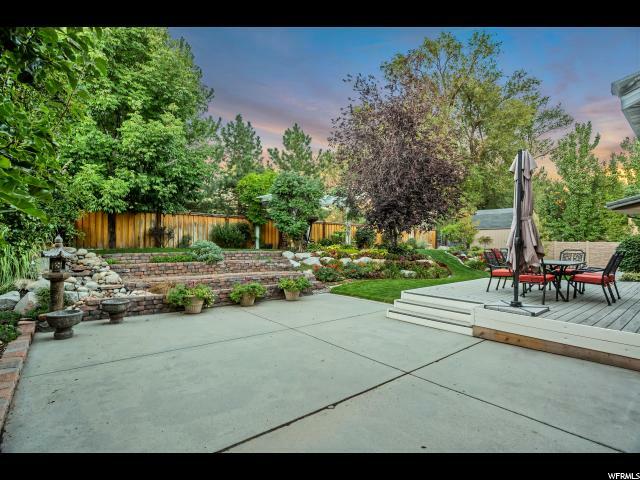 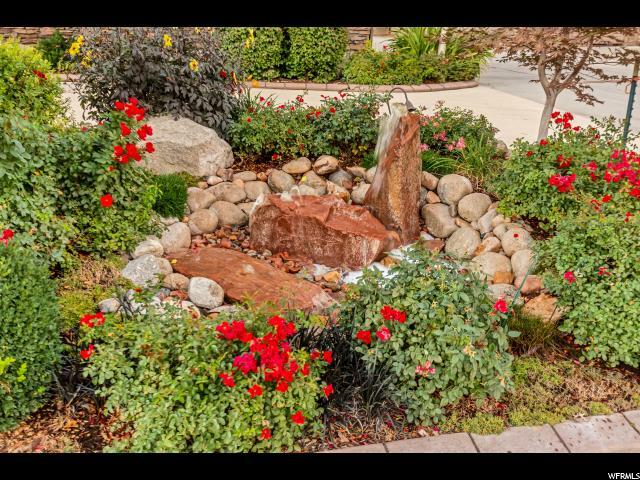 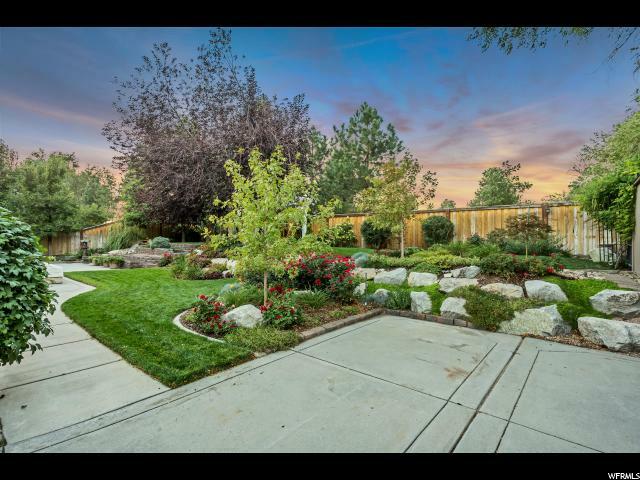 Professionally landscaped, with numerous trees, waterfall and two other water features, gorgeous pergola, tiered garden area and comfortable patio for gatherings or a little solitude. 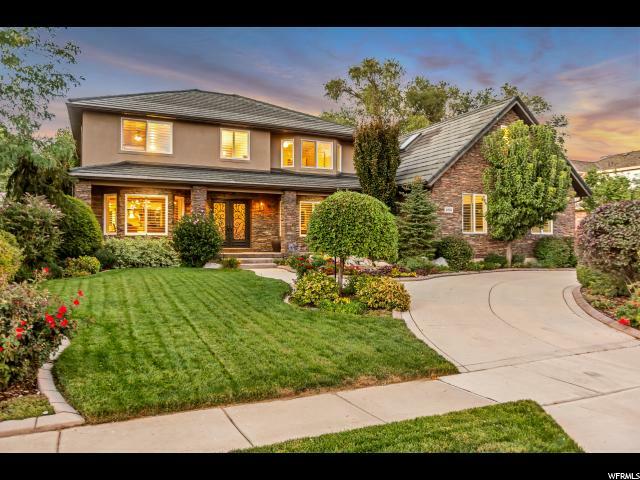 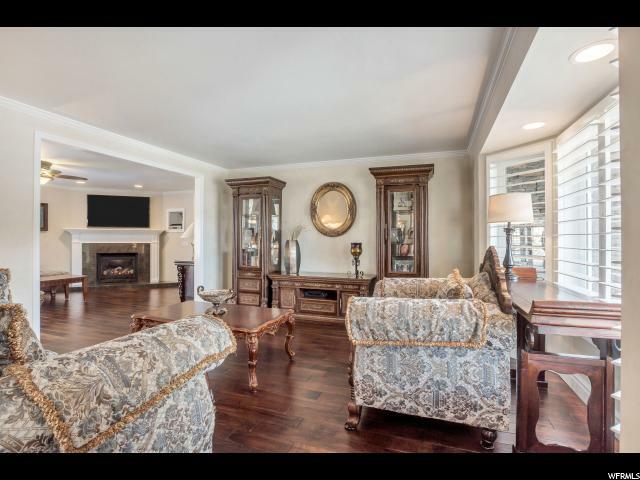 Meticulous thought and attention was invested into every detail of this home. 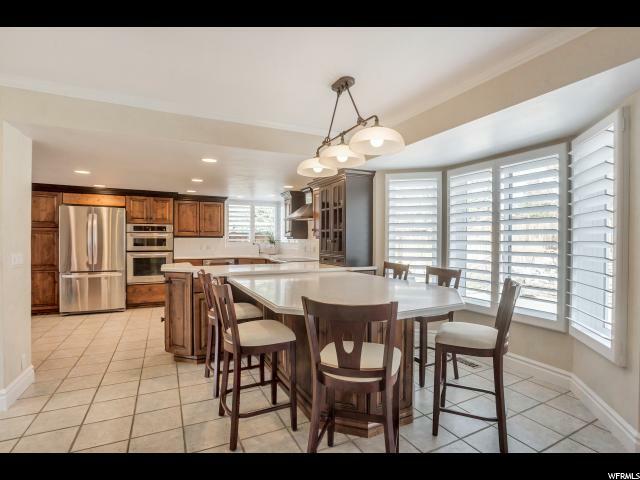 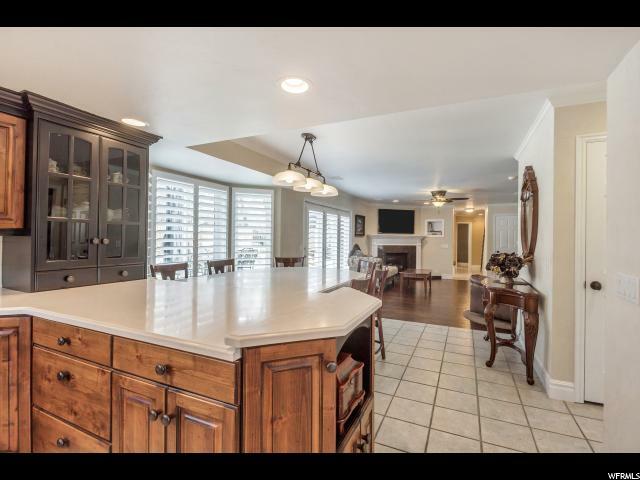 Kitchen and entertaining areas are perfect for indoor/outdoor get togethers. 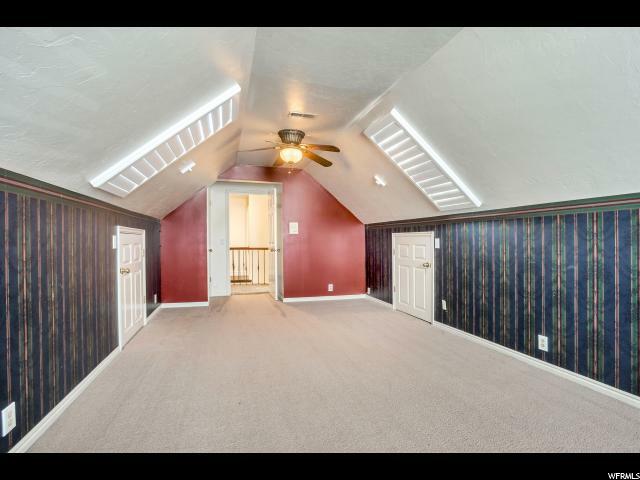 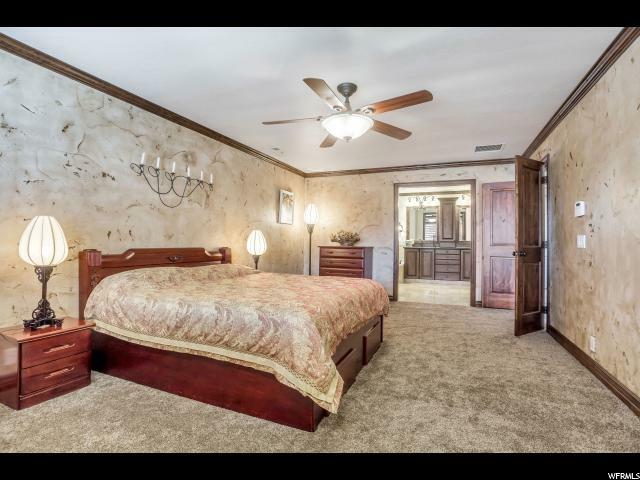 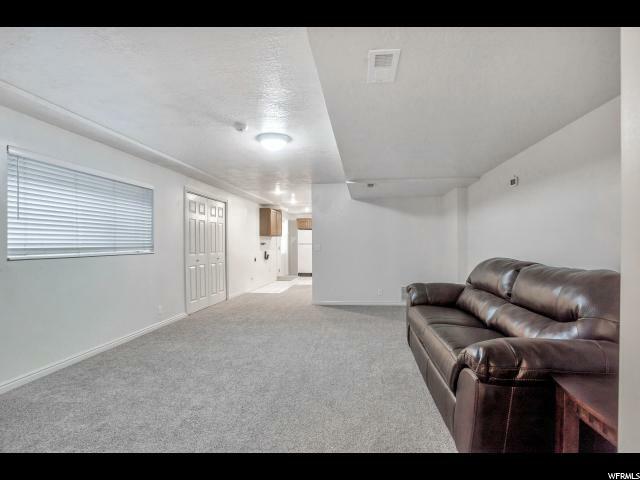 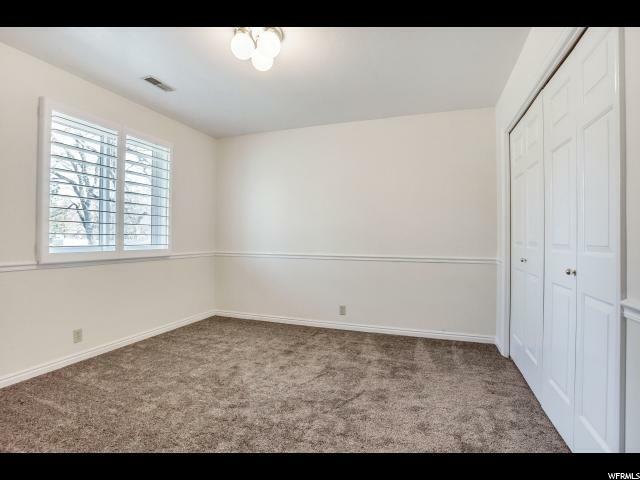 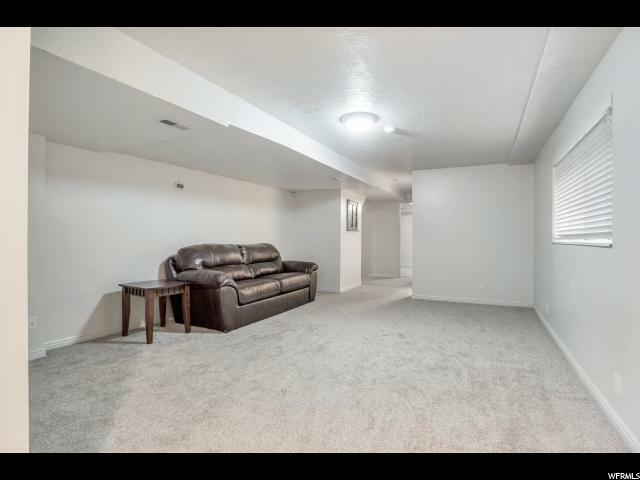 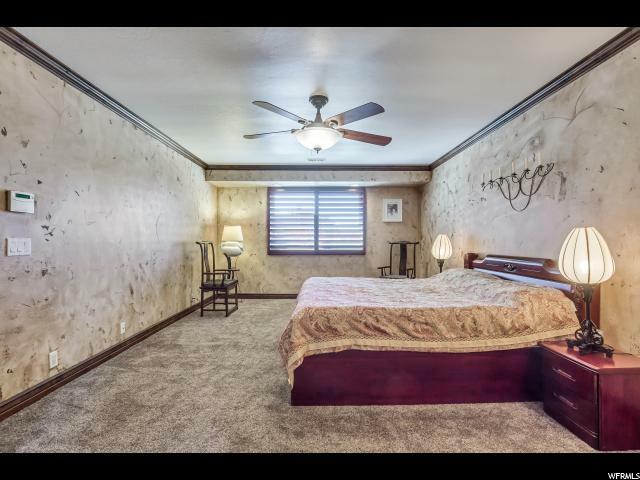 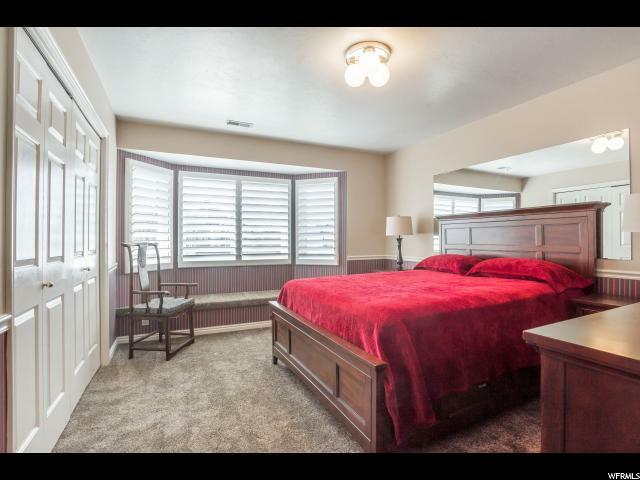 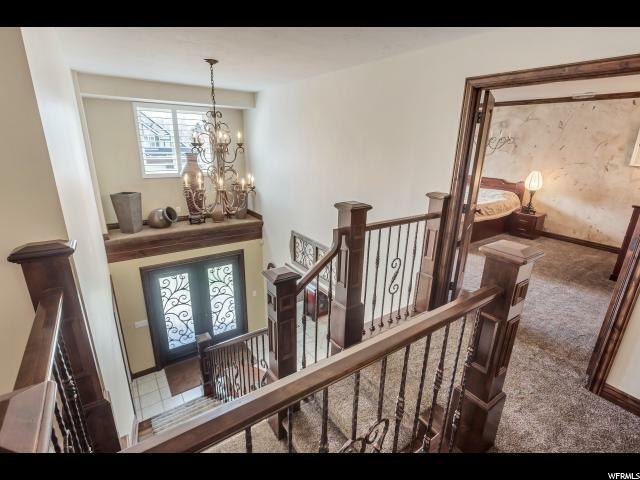 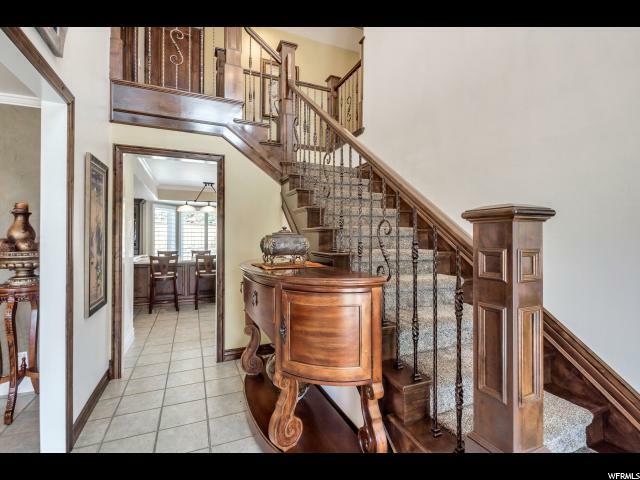 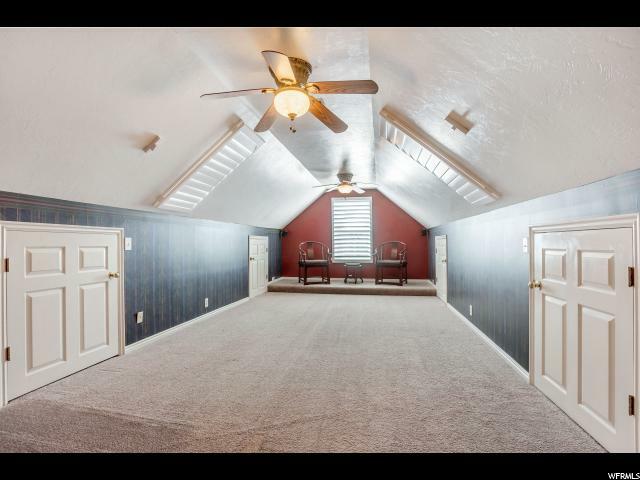 Upstairs there is a large bonus room that can be used as a home theater room or playroom. 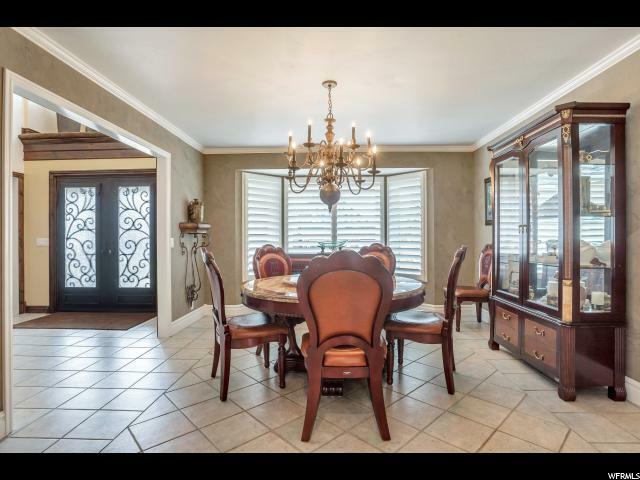 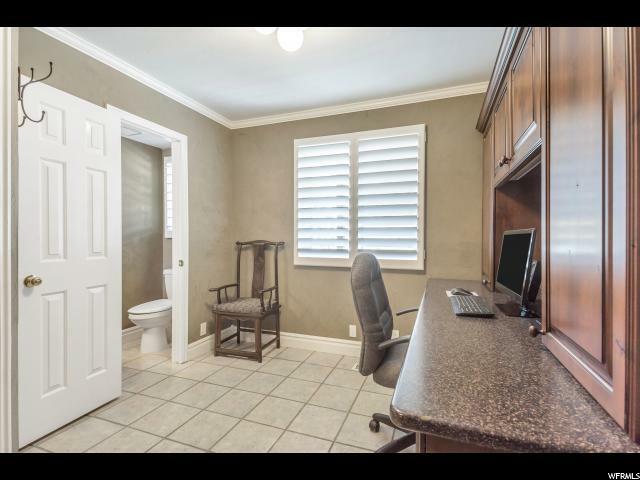 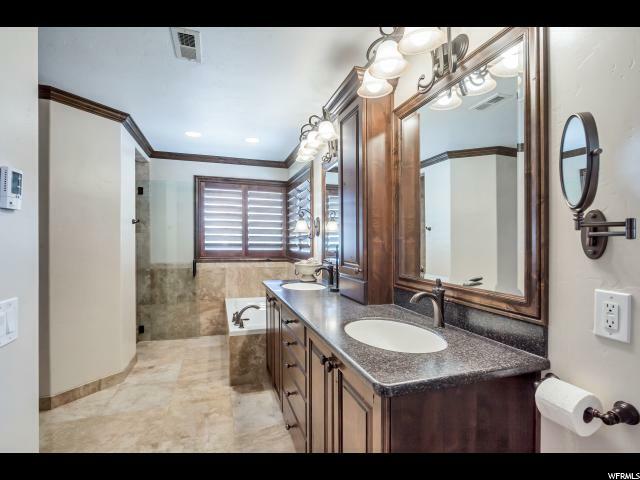 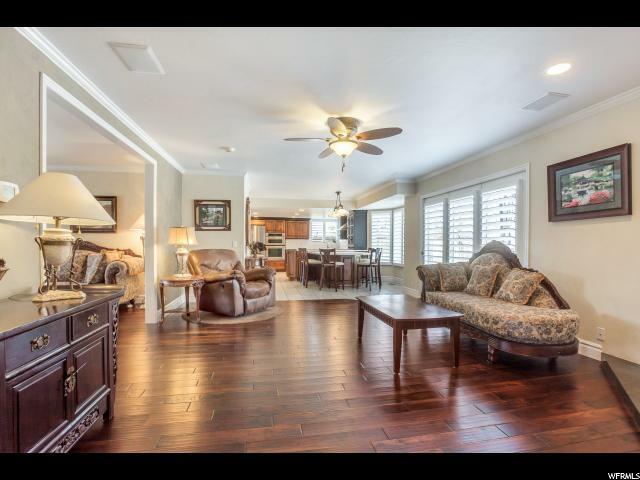 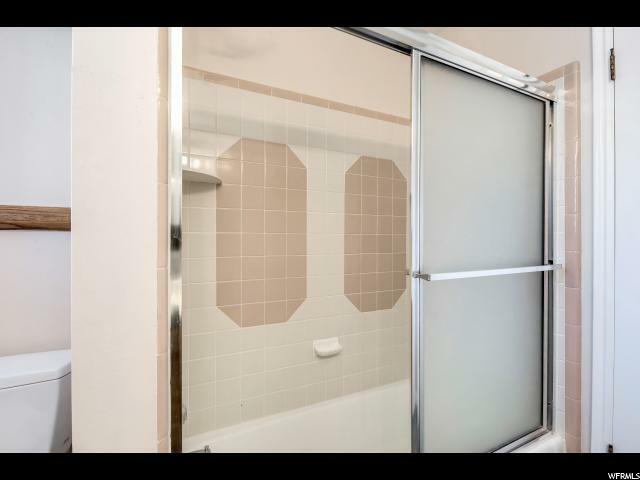 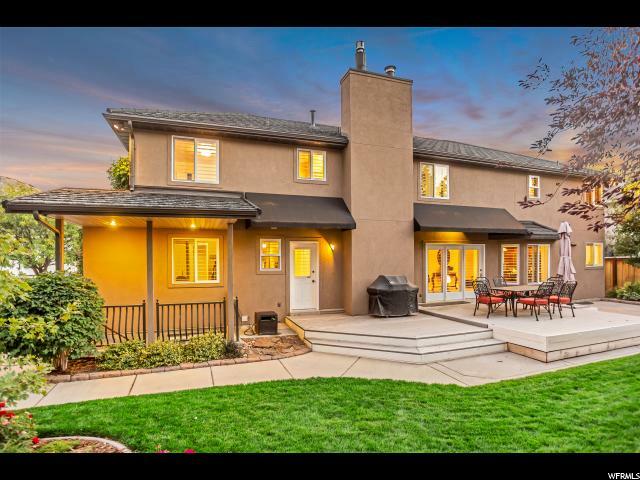 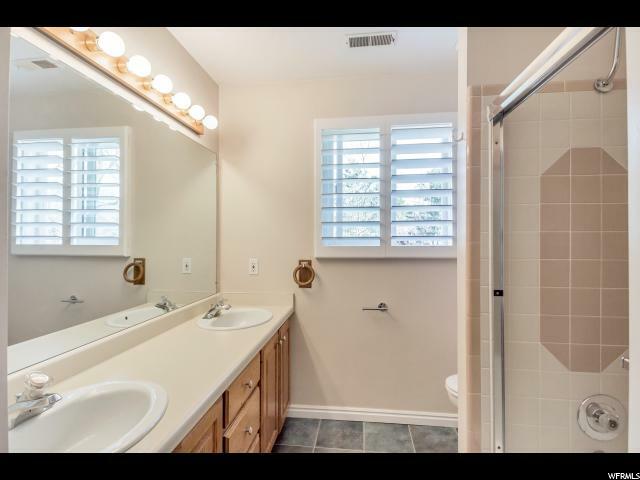 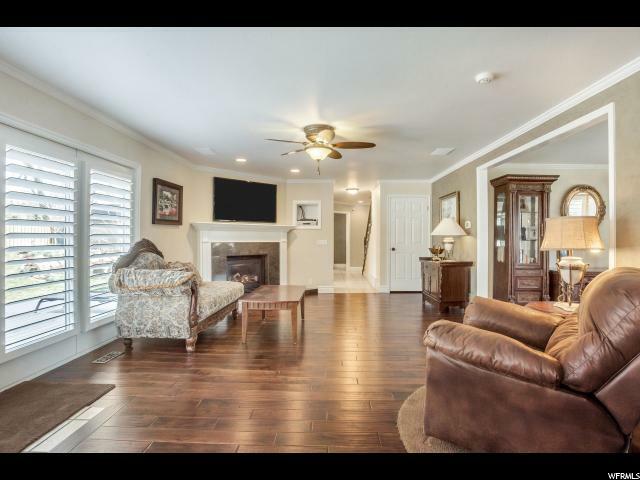 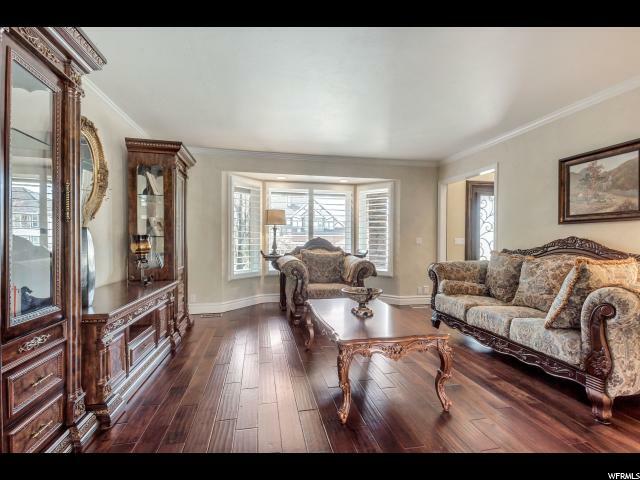 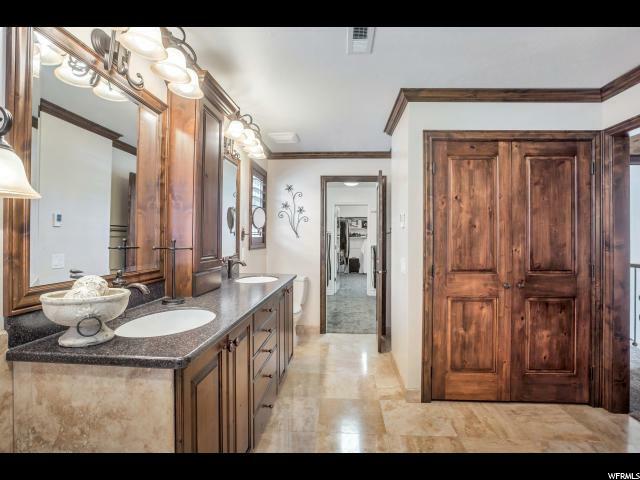 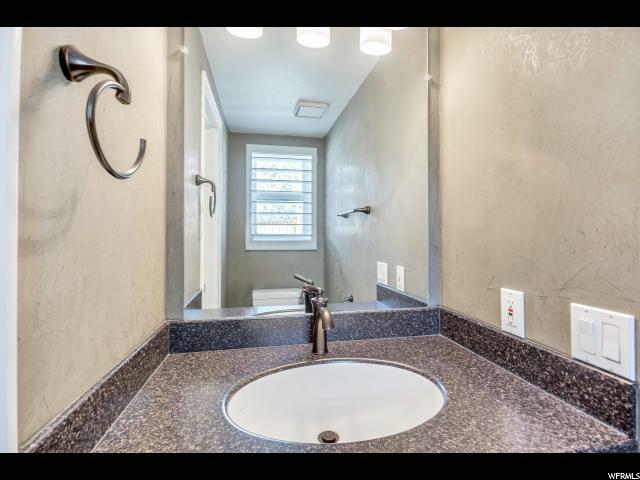 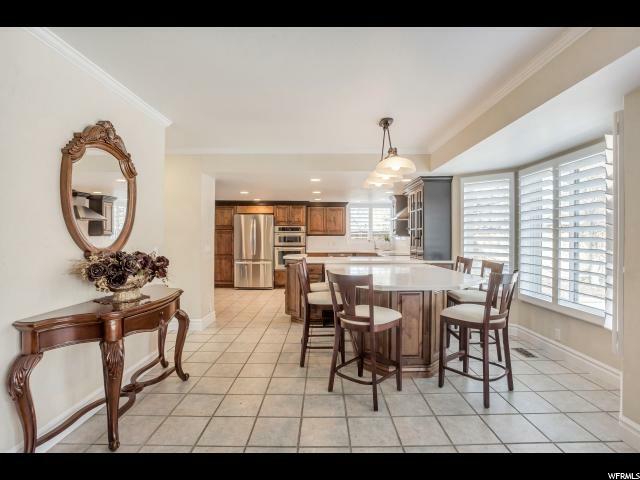 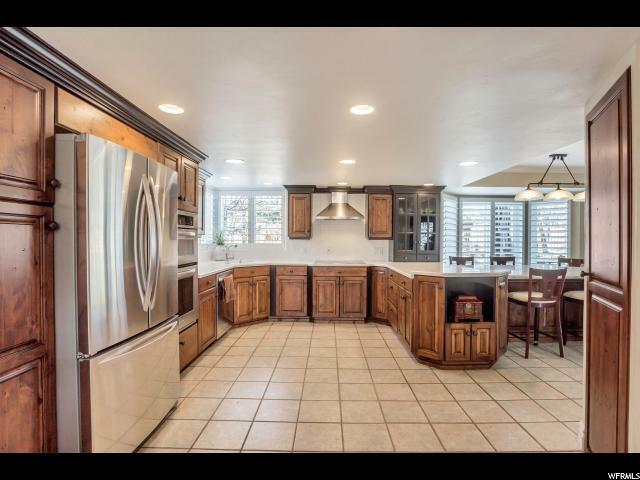 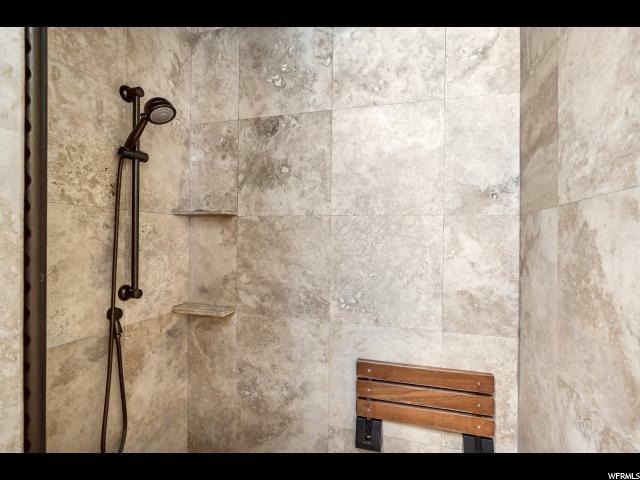 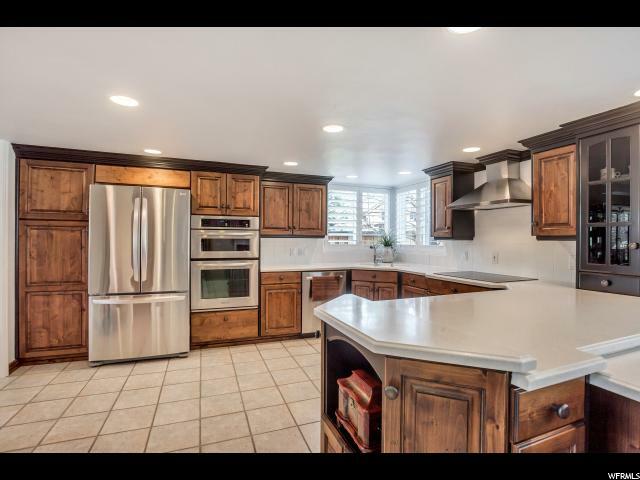 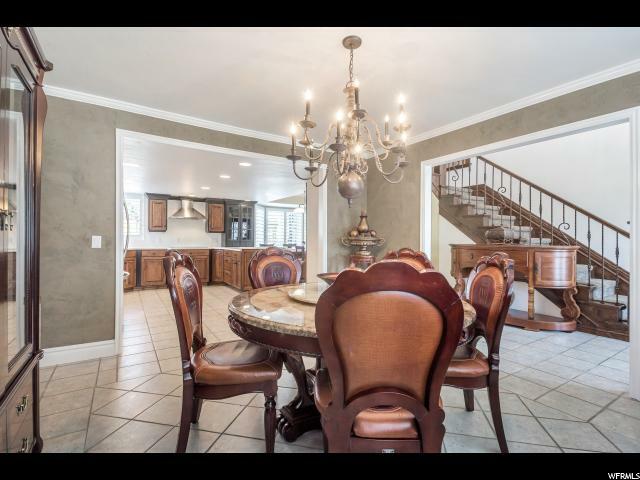 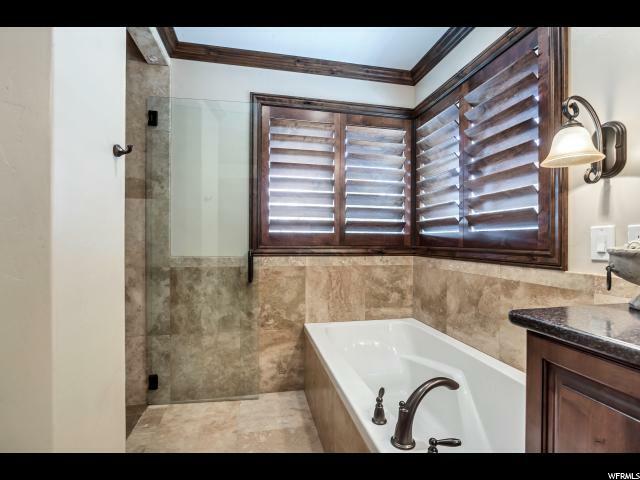 This property has been completely redone inside and out! 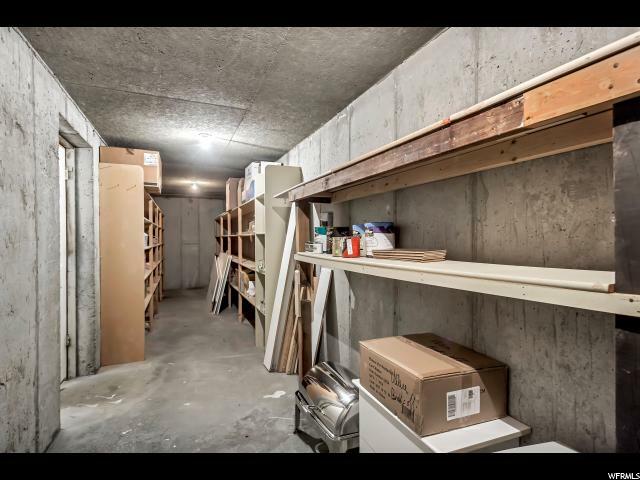 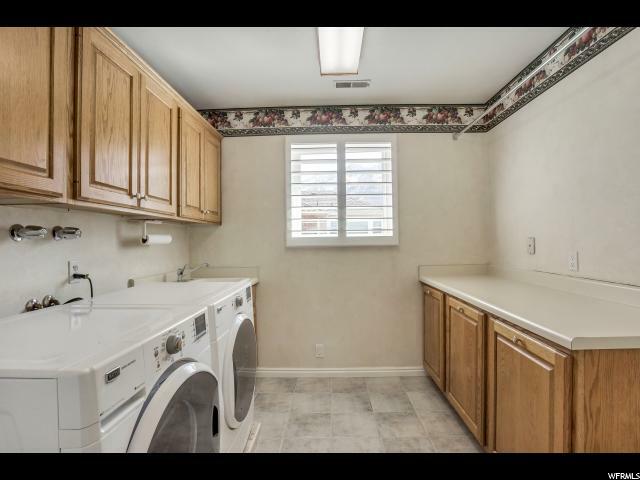 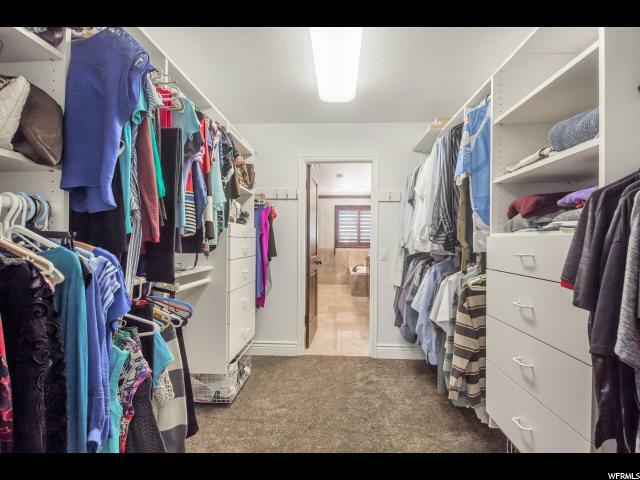 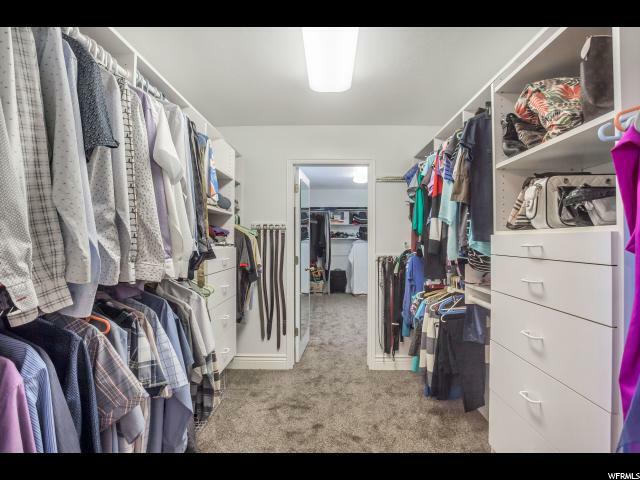 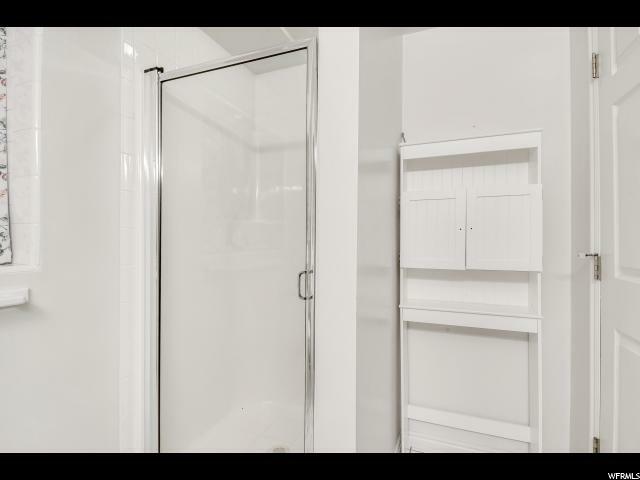 The basement is designed with a mother-in-law apartment, full kitchen and laundry hookups. 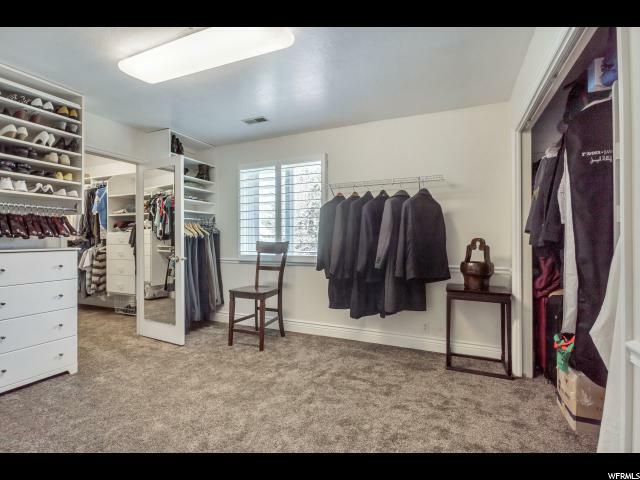 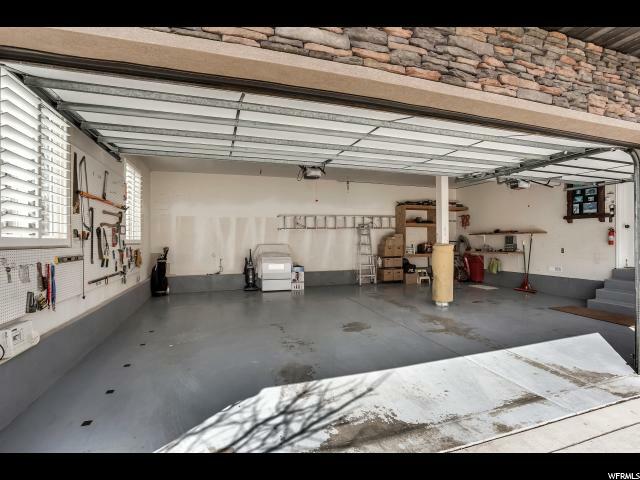 Extra storage space in garage/shed. 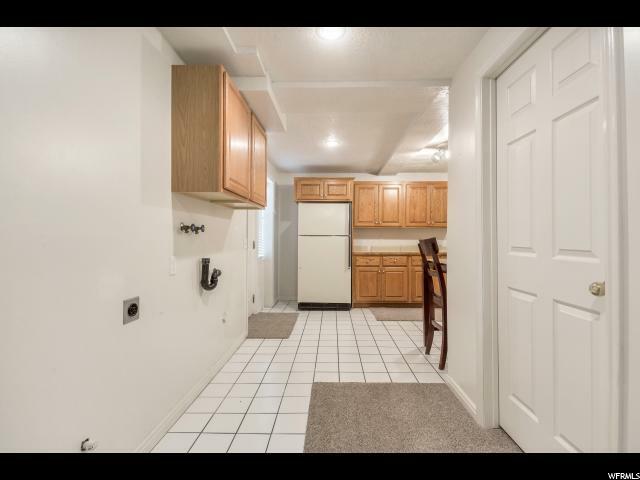 The entire East side of the property is concrete driveway with ample room for RV space. 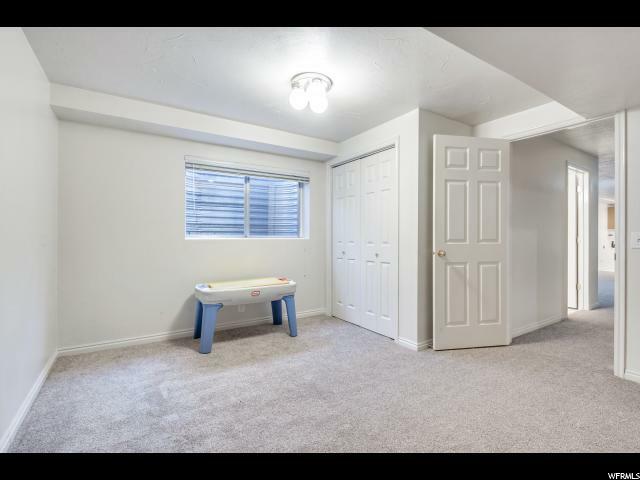 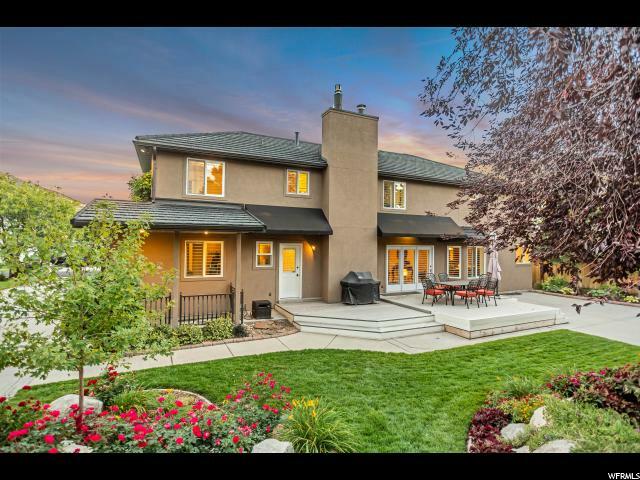 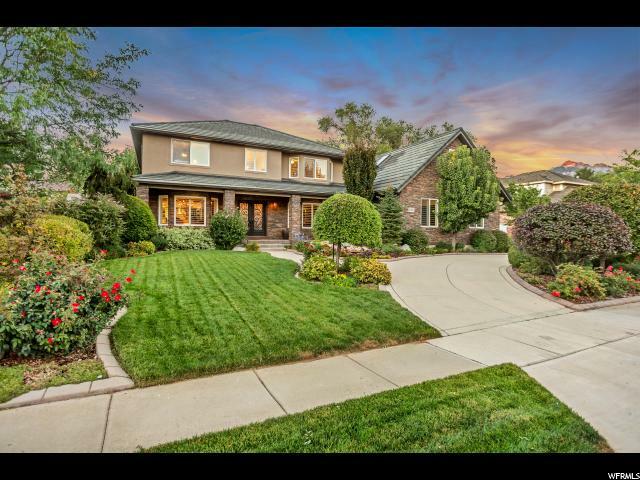 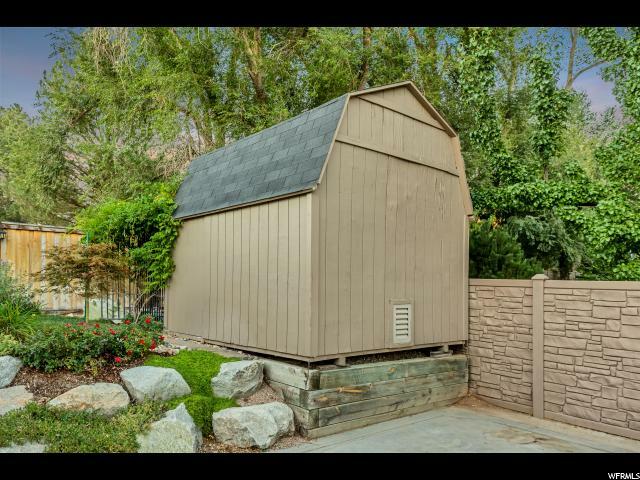 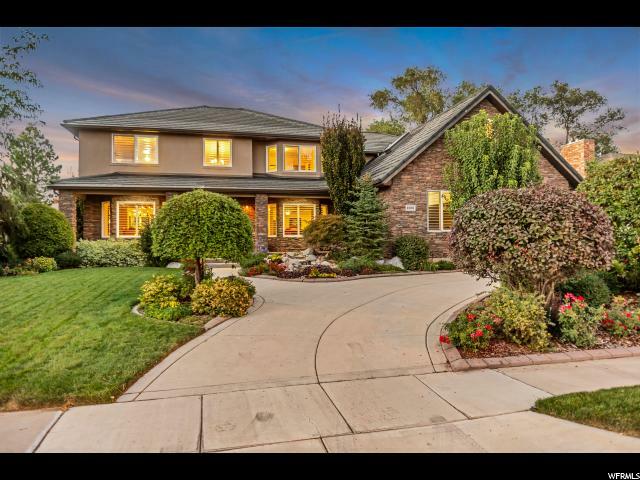 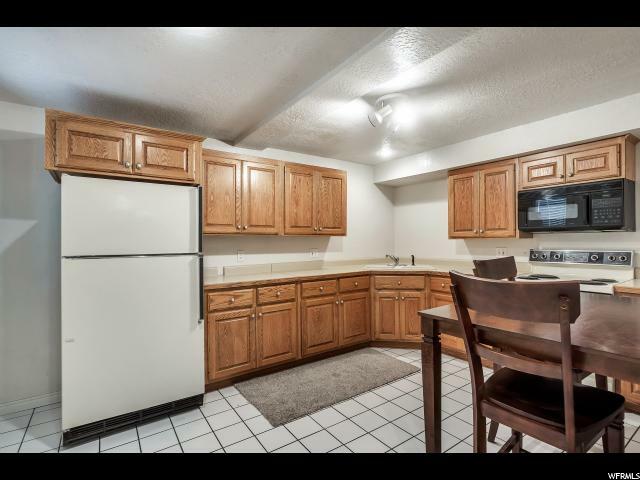 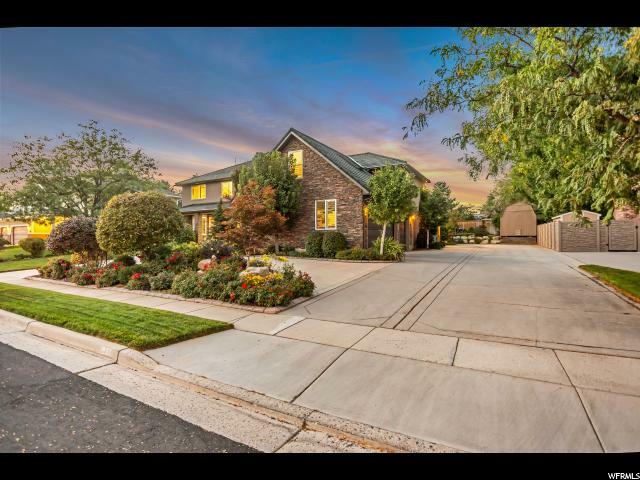 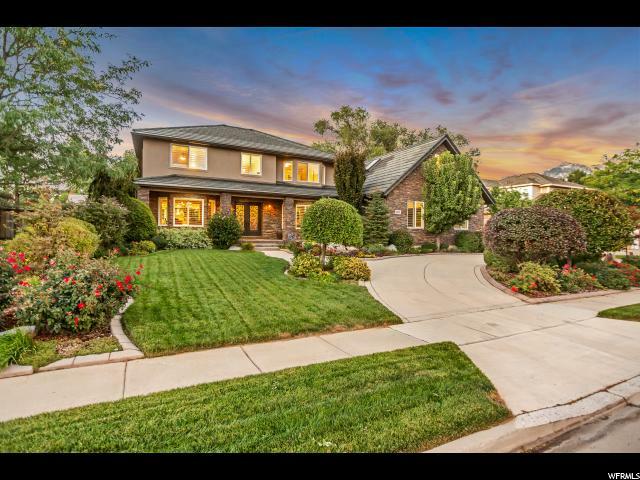 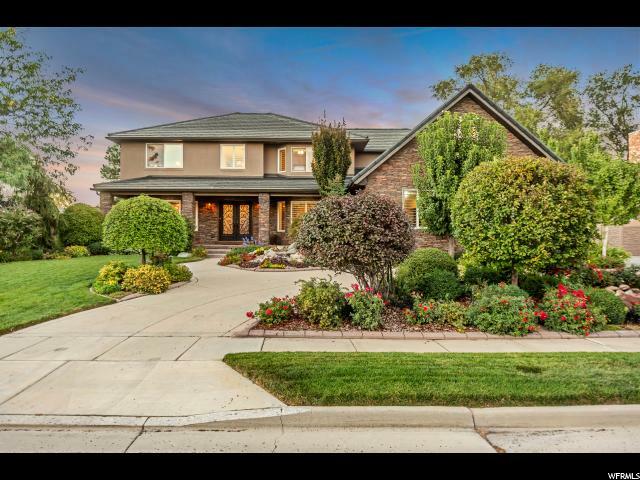 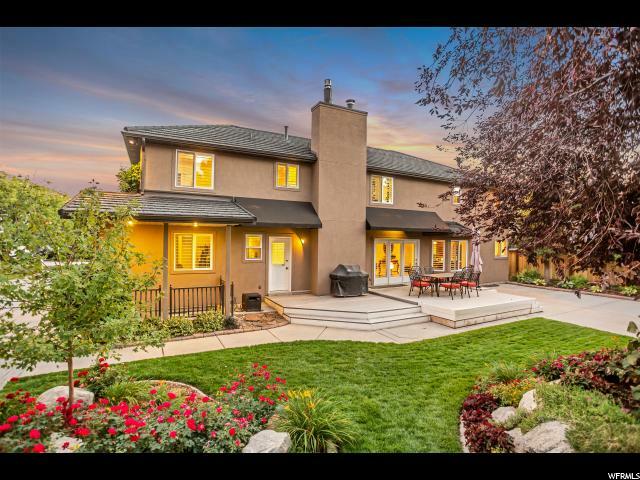 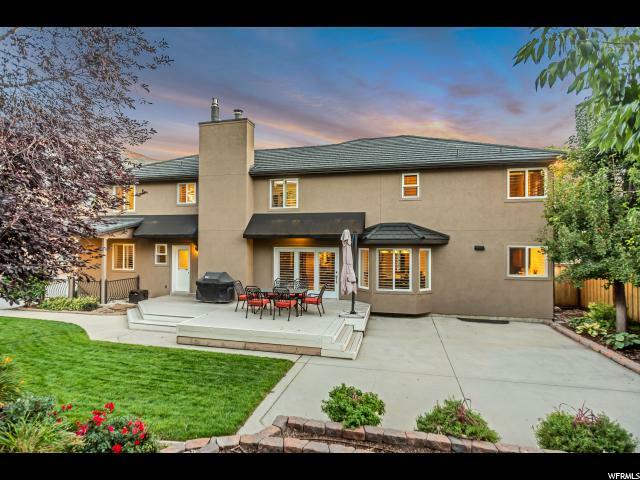 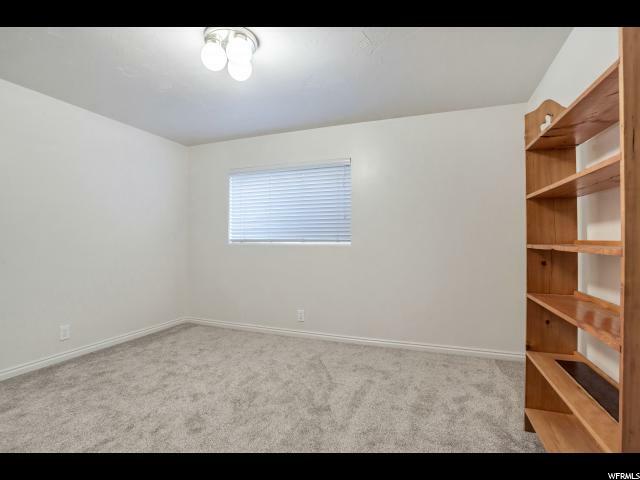 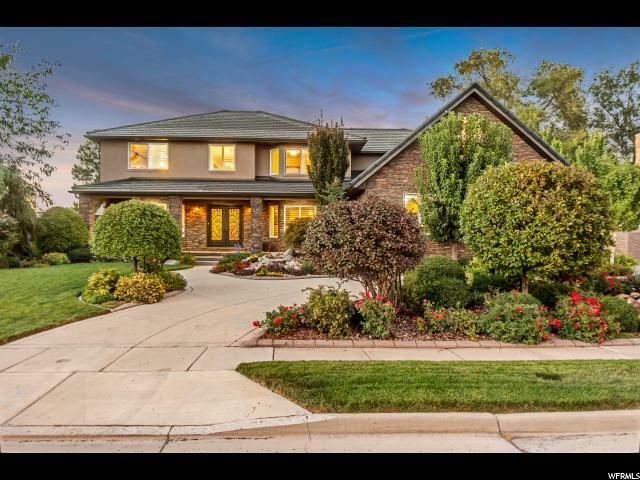 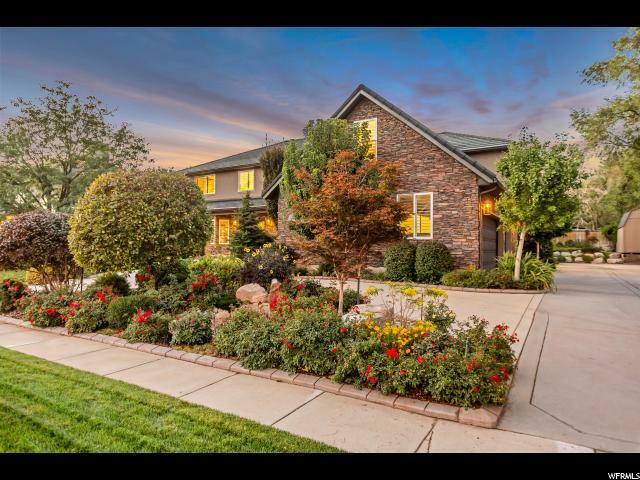 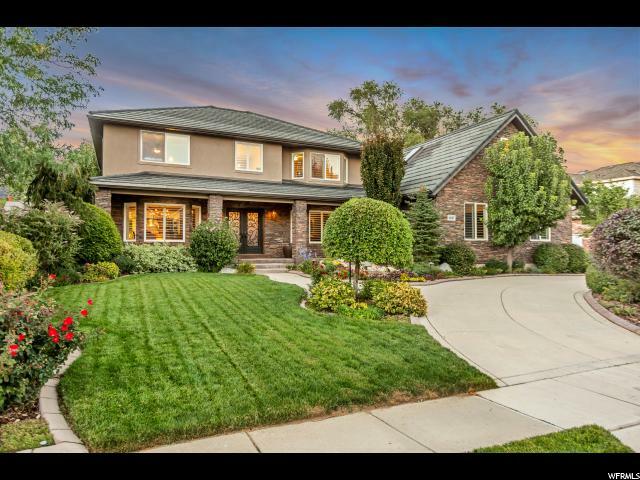 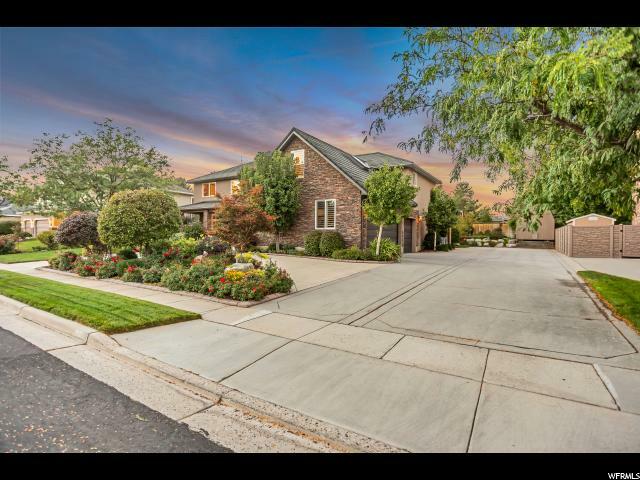 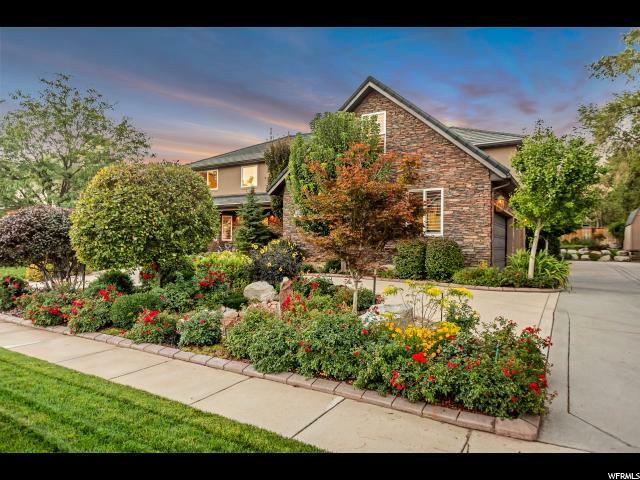 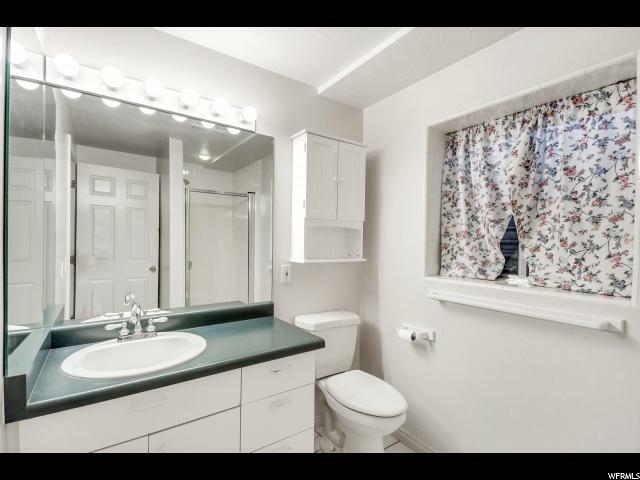 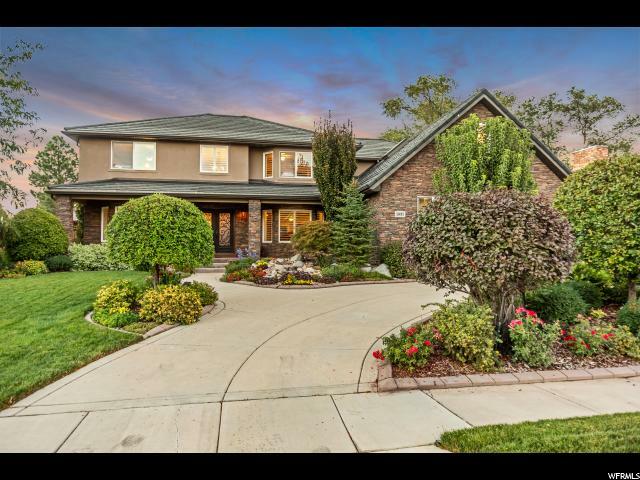 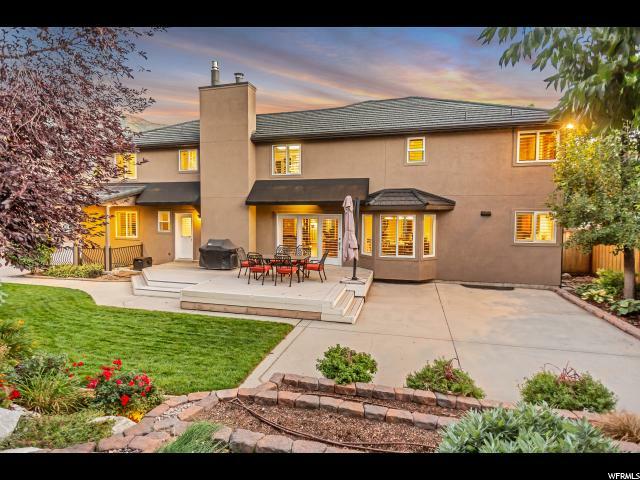 I would like more information regarding the property at 1931 E RYAN PARK, Sandy UT 84092 - (MLS #1593335).